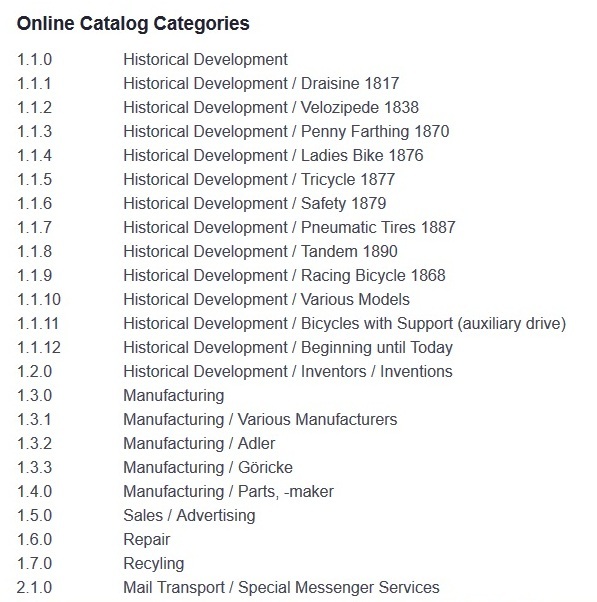 The online catalog is available for registered users and free of charge. The Date of issue in the description can differ from those in other catalogs, FDC-cancellations, imprints on the stamp, .... . In the above case "01.01.1887" the 1st of January indicates that the exact date is not known – only the year 1887. If neither year nor day of issue are known, the date "01.01.1900" is used. 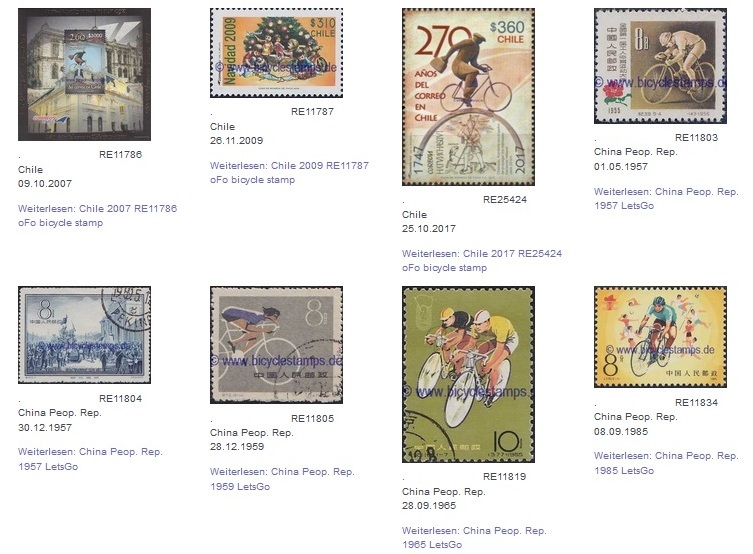 Personalized stamps are often difficult to assign in date of first issue and the mentioned year has to be regarded only as a rough guide. lists the ca. 80 issues related to the Olympic Games (3.1.5 = category Olympic Games) in Barcelona (1992 = year of issue) - including those issued in the Pre-Olympic years. The contents of the subcategories are sorted by country (Abkhazia, ... .., Zimbabwe) and date. Only "Editions YVERT ET TELLIER" have given permission to use their copyrighted catalog numbering on this site. Many Thanks. The Remark includes a description of the item (often in German) and additional information on the occasion of the issue. 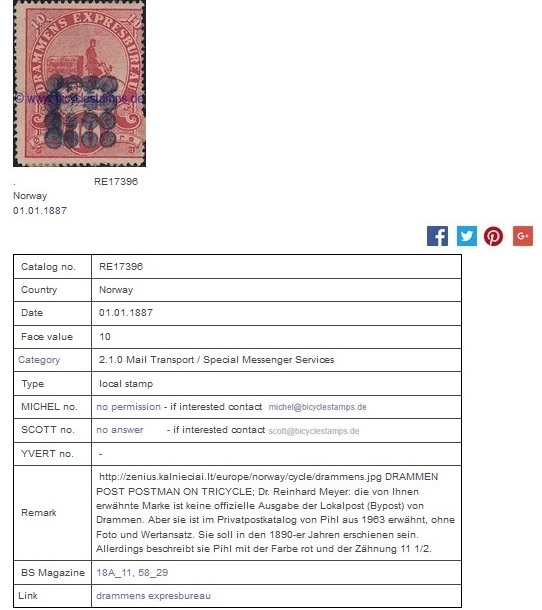 The BS Magazine indicates that the item has been described in detail in the periodical magazine of the Bicycle Stamps Club: E.g. "18A_11, 58_29" = volume 18A/page 11 and volume 58/page 29. As a registered and logged in user you will find copies of the magazine in the main category BS MAGAZINE. Currently 12 000 items are listed.